Truth time: One of my least favorite things to do as a child was to write thank you notes (I know, big shocker. Was there ever a child who liked this?). But, like many kids, it was the first to-do after every birthday, Christmas, or any other event where I was gifted something. I even to had a format for my thank you notes! A thank you for the gift (where I was told I MUST mention the specific gift). An explanation of how I might use it or why I liked it. I had it down to a boring, typical science. But, everything changed when I was given my first set of personalized stationery. It wasn’t anything fancy, just your standard first name set, but all of a sudden I felt I could put more of a ‘mark’ on the messages I was sending… and that changed everything! Writing thank you notes suddenly became fun. I got to express myself through my letter, without using more words (win-win!). And, when it comes to self-expression, Paper Source has fantastic stationery, notepads, and personalized options right now — perfect for letter writers and letter writing occasions. Thank You Cards: We’re really into Chalkboard Lettering, and I think the lettering on this thank you card is classic, but the chalkboard technique gives it a little edge. 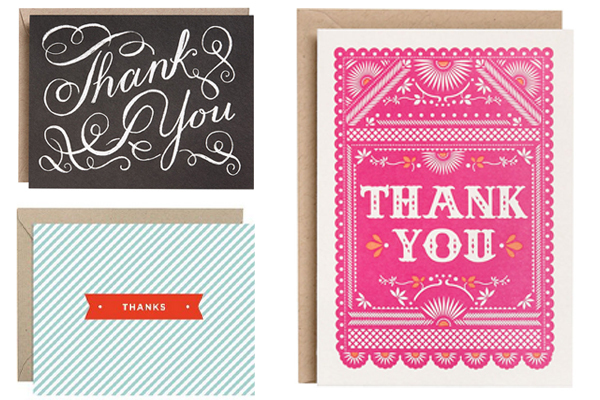 The Neon Pink Letterpress thank yous are a perfect example of being feminine without too over-the-top. 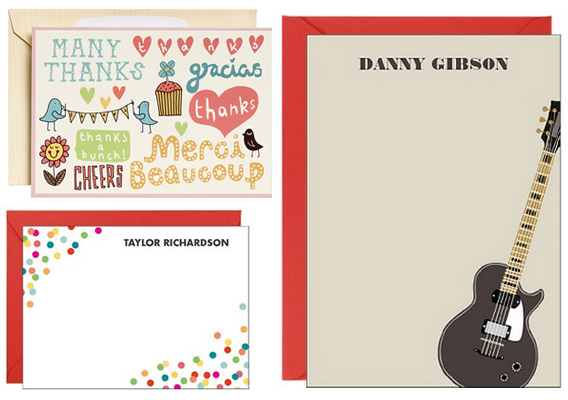 And the Pinstripe Thank You Notes make a great everyday addition, and are classic and clean, with pops of color. These could be great for kids and teens, but are still good for adults, too! 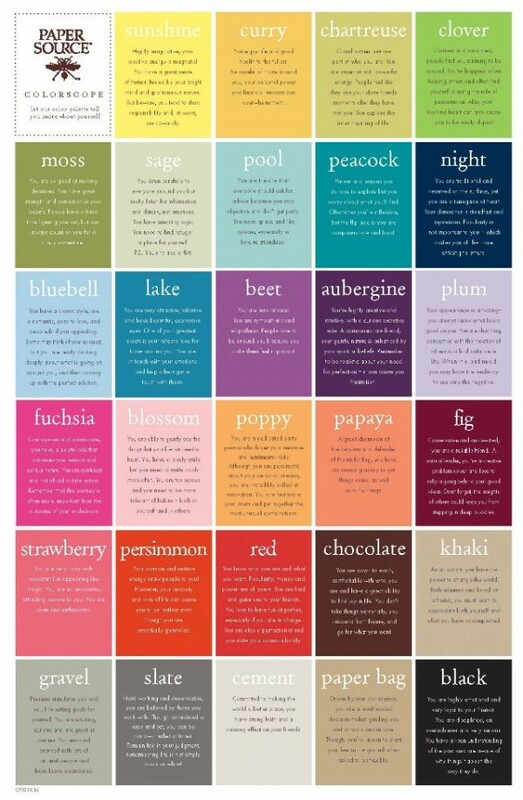 They all have a sense of whimsy, without being too childish, which is usually a must for a discerning child. 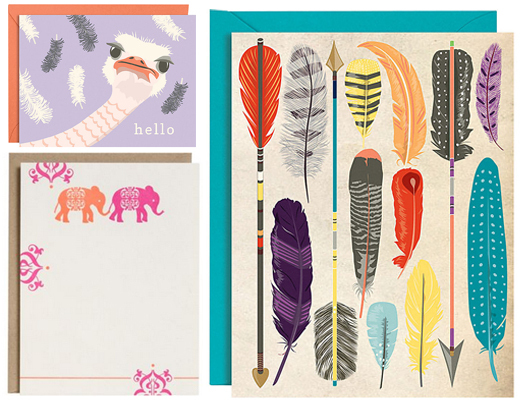 Everyday Stationery: This Ostrich Hello set makes me laugh every time I see it. This Feathers set is vibrant and bold, I love all of the colors it has while still being modern. And these Two Elephants seem so sweet–how could you not want to send this to a friend? 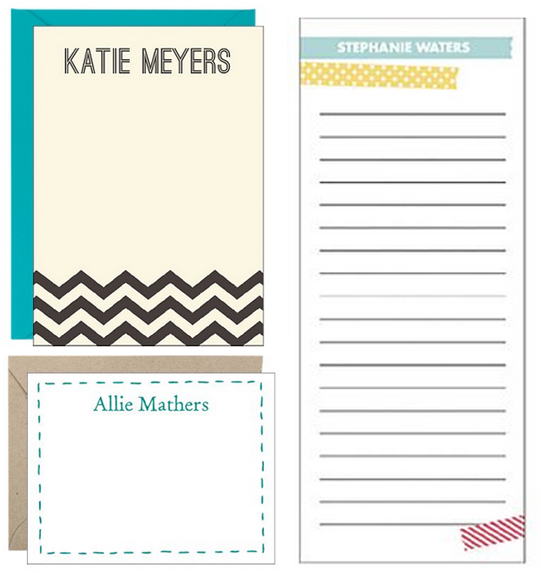 Personalized Stationery: I’m so in love with this black and white Chevron Stationery! Such a bold and modern statement, and you can customize the colors if black isn’t your thing! I use washi tape for everything (wrapping gifts, appointments in my planner, labels, etc.) so it makes sense I would love this set of Washi Tape Mixed Notepads. They come in three sizes (only one shown here) per set, and are super cute! And lastly, I love this Stitch Stationery, perfect for a subtle sewing cue in your stationery.